The benefits of 3D printing can present some technical challenges. While 3d printing allows us to create highly custom, very complex, and very precise output, the input must be just as precise. 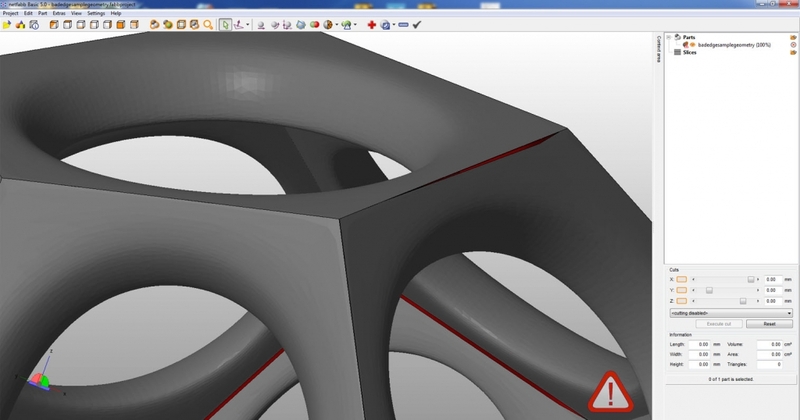 Even though your 3d digital mesh might look fine when viewing it on a screen, there are a few criteria your file must meet to be a successful 3d printable file. What makes a successful file? The object must be closed. This means that the file needs to be water-tight. 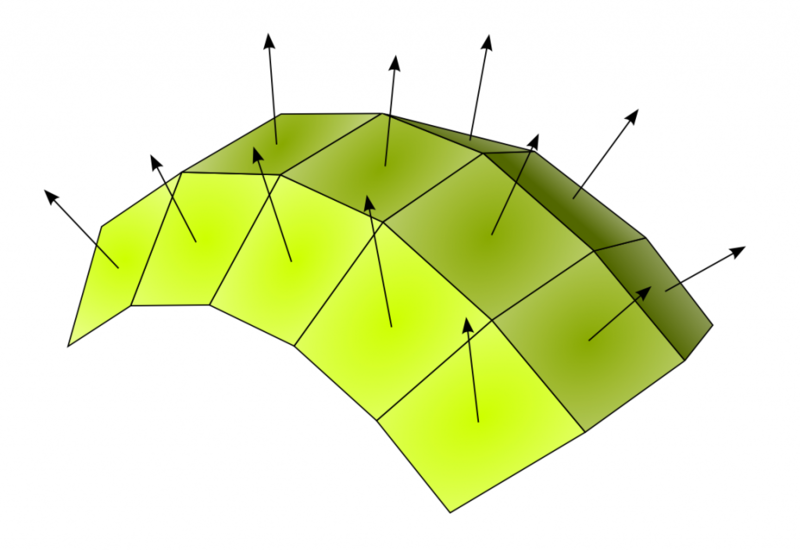 Above you can see a model where the edges do not quite meet, meaning that it is not manifold. Edges and verticies must be connected. 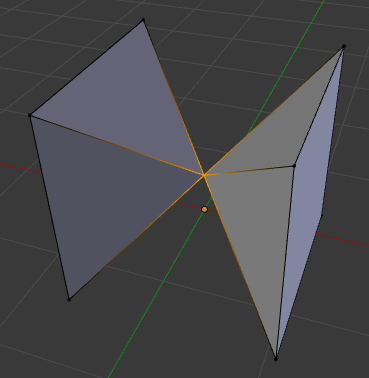 The above model has edges which are not connected. 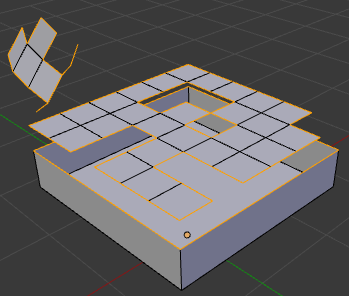 There should be no parts of the model with 0 thickness. Above you can see a point with zero thickness. There should be no internal faces. The walls must have thickness. When manually checking files for printability – there are many different ways to check for technical issues within the 3d modeling software you are using (depending on the software.) 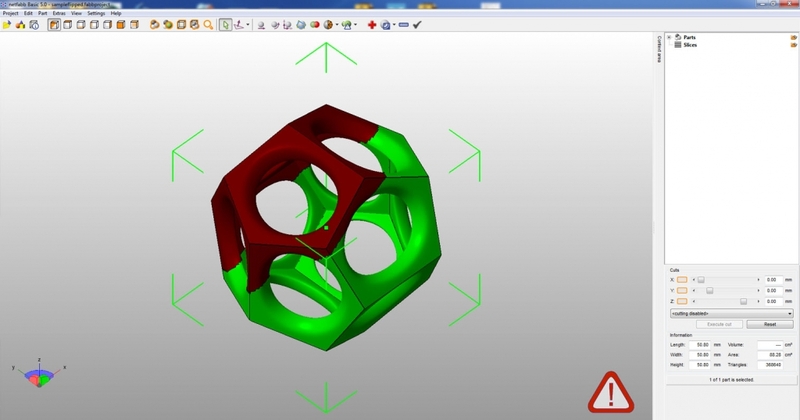 An industry standard software for checking and repairing 3d printing files is NetFabb. You can use their use their free online uploader, or download a free basic version. They also offer a paid version. 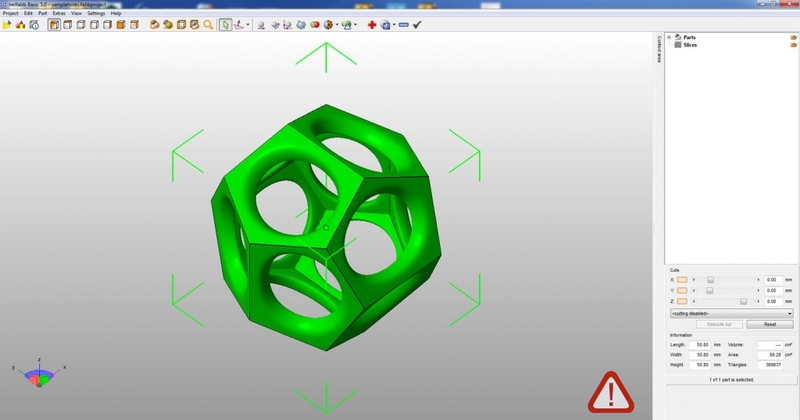 Use the NetFabb online uploader. 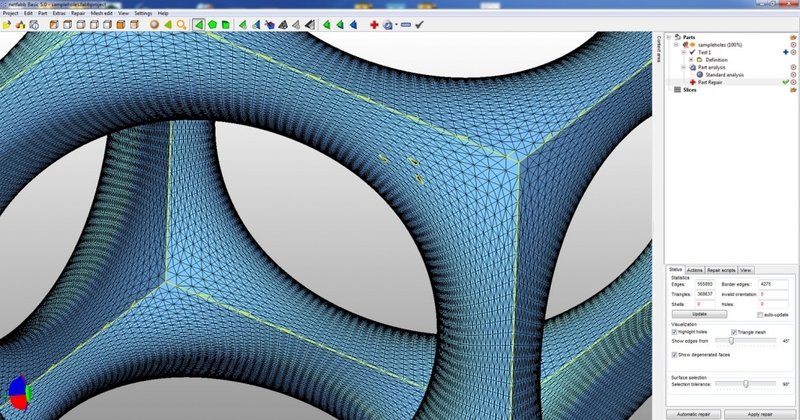 Download the free version of NetFabb. Good 3D Models: This 3D model is good. 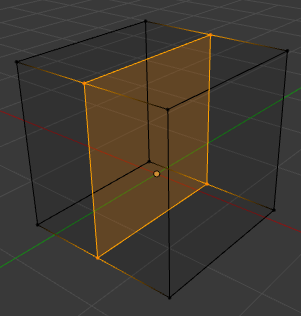 It is manifold, clean geometry. 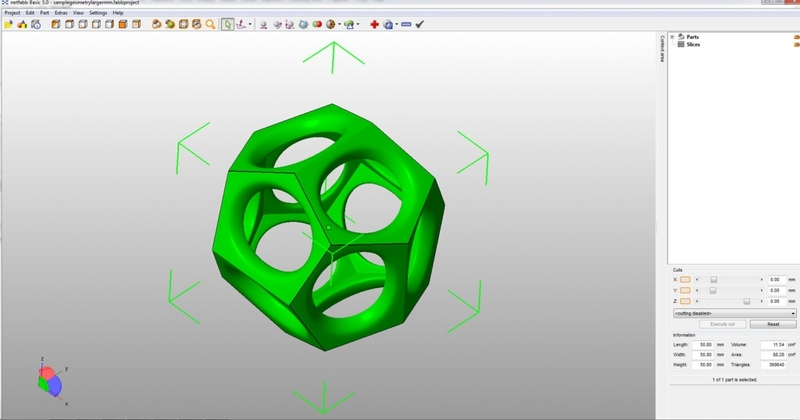 When opened in Netfabb, it is green. By pressing the “analyze” button on the top toolbar, we can get a report. It says our model is closed, orientable, there are no holes, and there are no bad edges. This report also tells us the bounding volume, number of verticies, number of faces, number of edges, as well as the volume of the 3d model. If you import a file into NetFabb and see a “!” warning sign, then something could be wrong. 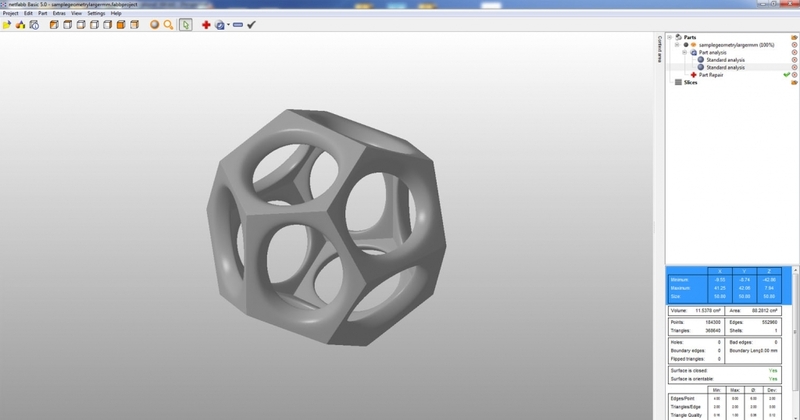 Luckily NetFabb makes running test really easy. Click on the “analyze” button on the toolbar to get a report. Then you can click the “+” and apply an automatic repair. Have trouble fixing your files? We offer 3D design services.